Seun Bankole known as SB Live is a musical prodigy who lives and breathes for good music. A performing and recording artiste who has performed far and wide and recorded a couple of singles that enjoyed massive air play online and on choice radio stations. SB Live has proven the saying “Jack of all trades, Master of none” untrue with his versatility. His artistry and creativity has touched nearly all the genres of music ranging from Jazz to Apala! SB Live does hip hop, highlife, fuji and juju with tungba and RnB not left out. Yet he does all beautifully and wonderfully making him a “Master Of All Trades” as he has been tagged lately. 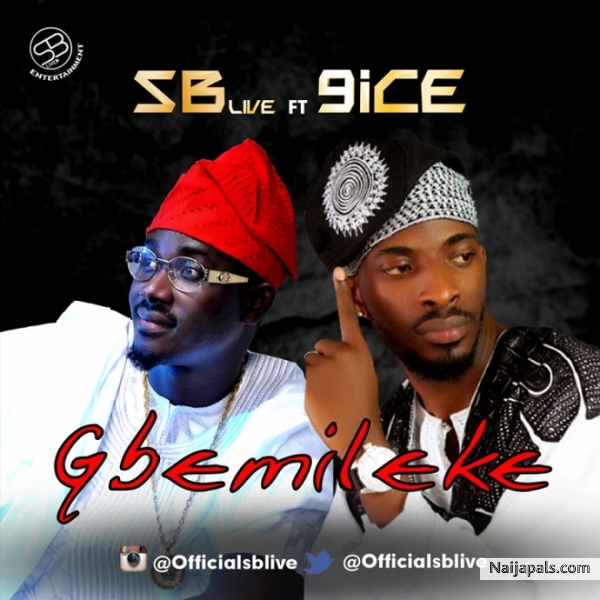 Gbemileke is his latest single, a great collaboration and a masterpiece. To crown it all, the funky blend of good lyrics and dope tunes has the one and only 9ice doing what he knows how to do best. Download, listen and enjoy!